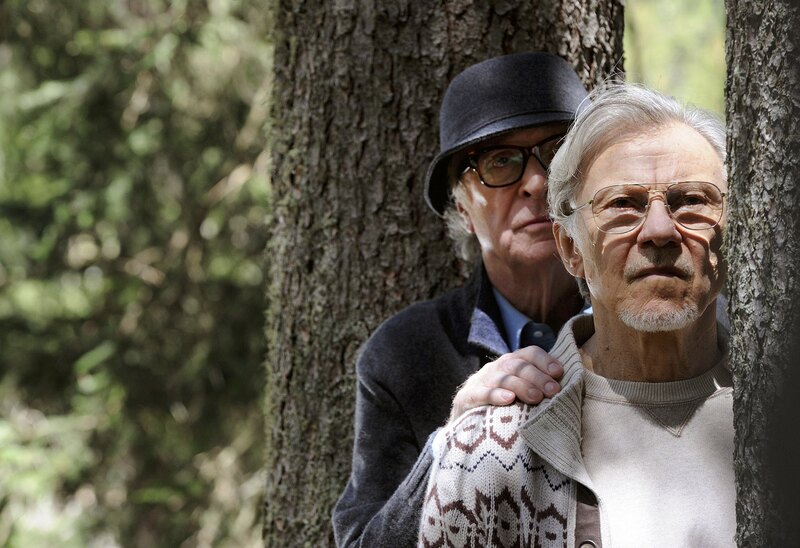 YOUTH explores the lifelong bond between two friends vacationing in a luxury Swiss Alps lodge as they ponder retirement. While Fred has no plans to resume his musical career despite the urging of his loving daughter Lena, Mick is intent on finishing a screenplay in what may be his last important film for his muse Brenda. Set against a sprawling landscape of unforgettable sights and intoxicating music, YOUTH asks if our most important and transformative experiences can come at any time – even late – in life.